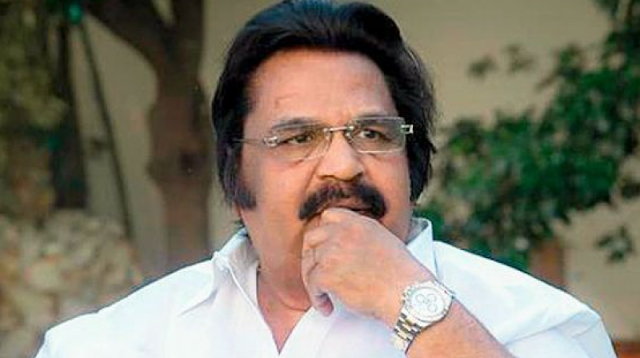 "Learnt the news about Dasari Garu when am here in China. Extremely shock by the unbelievable loss. My last but impactful memory with him was when I met him on his birthday, a few days ago, to present the Allu Ramalingaiah Award. His demise is a personal loss to each one of us and I will forever carry his warmth, affection and fondness for me in my heart. His services to the Telugu film industry are unforgettable. My deepest condolences to the family and May his soul rest in peace."